Professional Web Designers :: Whether you need a brochure style web site, a simple single page online presence, an online shopping system (e-commerce), your current web site redesign, or a website maintenance for your existing web site, Website Developers can help you. We provide Professional Web Site Design, Logo Design, Graphic Design, Search Engine Optimization & Promotion, eCommerce, Internet Databases, Web Marketing, Domain Name Registration and Reliable Web Hosting Services. 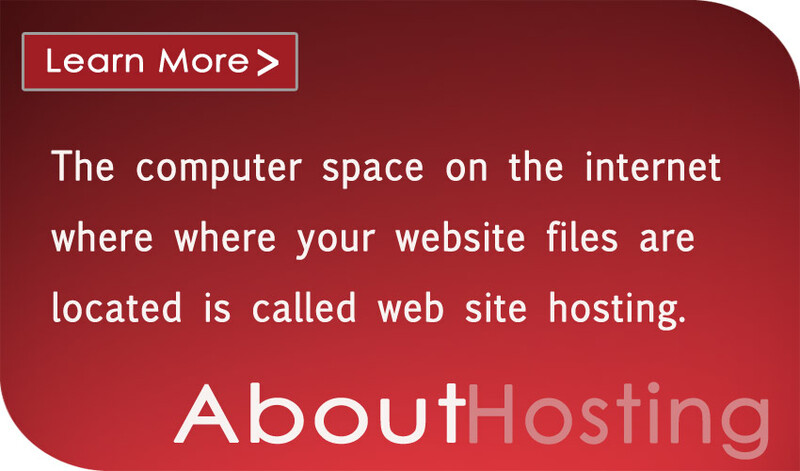 We can create a Professional Level Web Site for your business fast and efficiently. Get your business online now with Website Developers. Website Developers can custom design a website to suit any business, whether you need one page or multiple pages. Visit our website gallery to sample the variety of our designs, or view our website packages, starting at $199. 1. 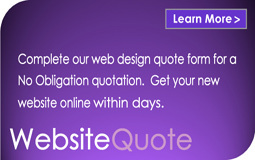 You can either choose a website package or you can request a quote by telling us what you want on your site. If you request a quote, we'll send you a detailed estimate. 2. After you pay the fee, we'll go through a design process similar to our logo design process, where you will be able to view at least two custom designs for your website and make revisions. 3. Once you approve your design, we'll program the page for you. See what our clients have to say about our expertise in all of these services (testimonials is on the right side of this page). Please contact Website Developers today and schedule a free website consultation! Every great website starts with a great design. At Website Developers, we don't just design a website for you, we design your website, capturing the essence of who you are as a company. A website with an appealing design is good, but a website that goes to work for you is even better. Create a cost-effective platform to sell your products anywhere in the world. You have a website, you like how it looks, and you like what it does, but how do you get your potential customers to find it? Successful search engine optimization ensures your site is in the right place at the right time. 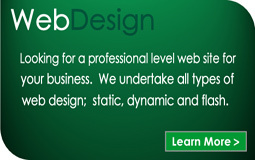 Finding a Web Designer can be a daunting task. Luckily our company was fortunate enough to find the perfect designers at Website Developers. The insight and assistance you provided proved invaluable to us. The website not only turned out beautifully but has assisted to improve our clientele and boost our business sales. When needing a Web Designer in the future, there is no other company I would rather work with. Thank you for everything!